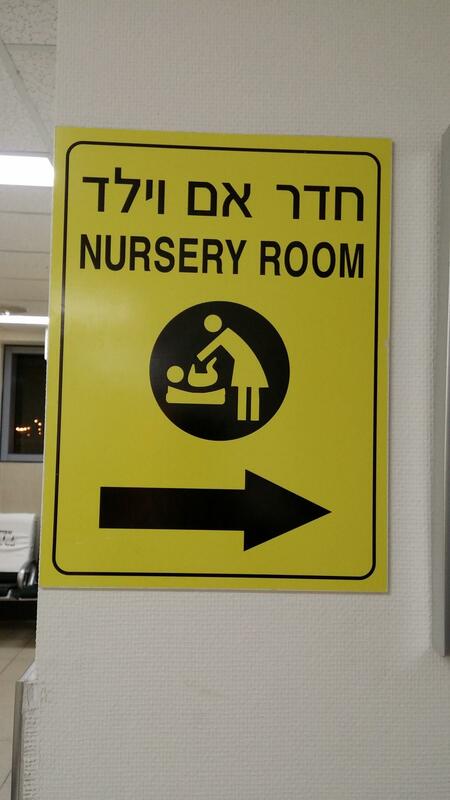 The Ben Gurion International Airport Nursery Room, in Tel Aviv, is located near the Duty Free area of the aiport. 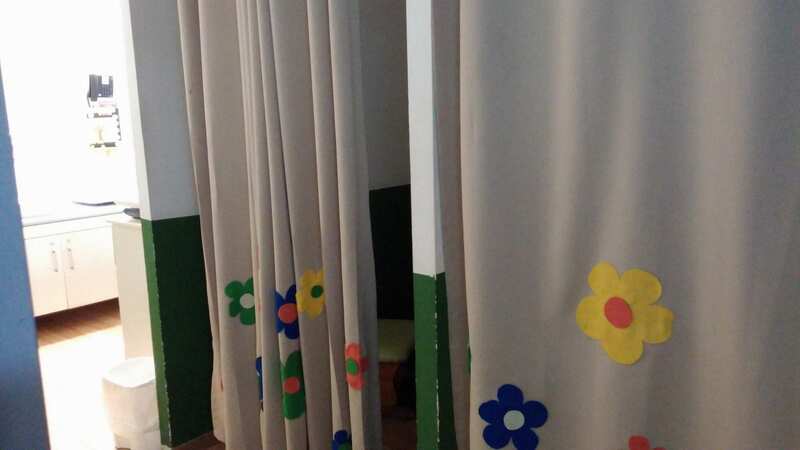 Moms are encouraged to speak with the information desk attendents to locate it. 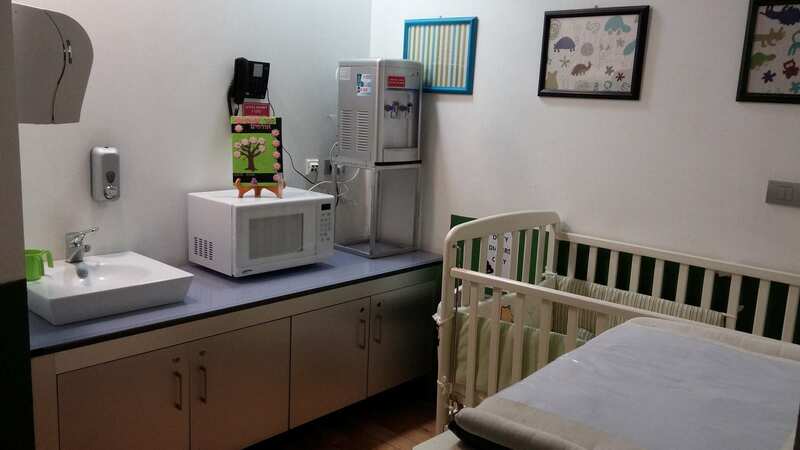 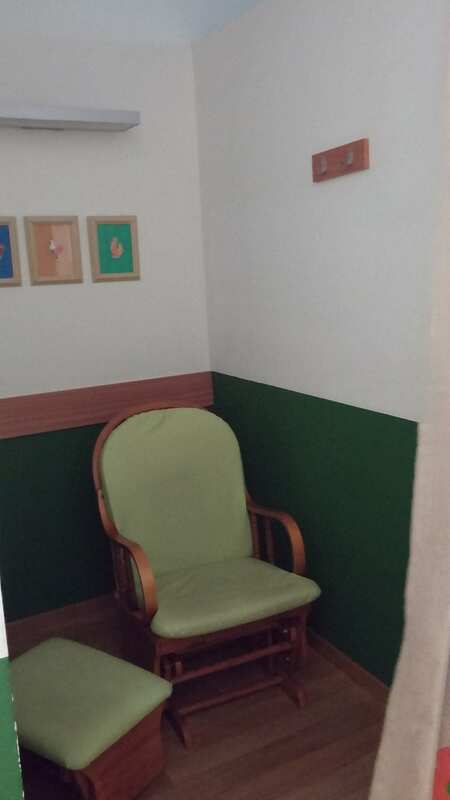 The Nursery Room has a microwave, comfy chairs, privacy, sink, outlets, changing tables and crib.